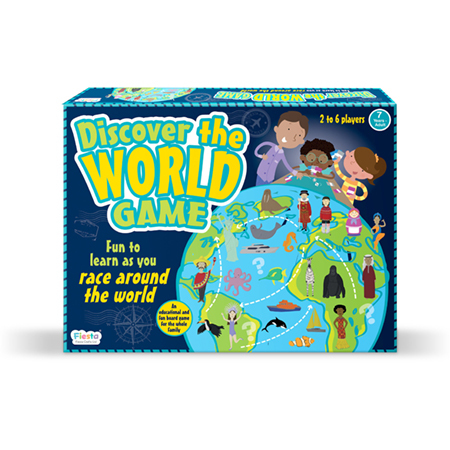 Race around the world with this exciting family game: compete to be the first player to reach your destinations and collect the most Destination Cards. This geographical board game will keep you on your toes as you pick up Arrival or Journey Cards designed to help or cruelly hinder your travel!. Plus, with every Destination Card you can learn fascinating and useful facts about countries, cultures and continents as you play. 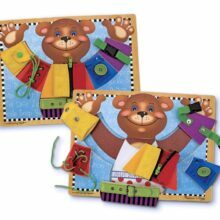 The sturdy fold-out game board and the beautiful solid box packaging will ensure that this game can remain a family favourite for years.